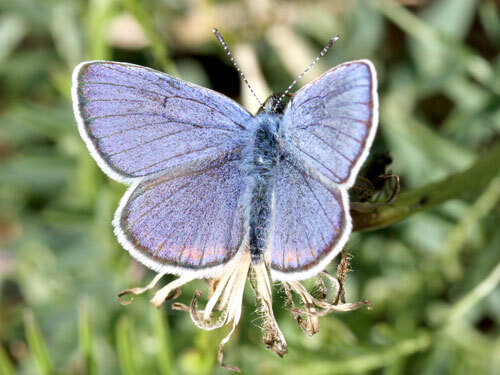 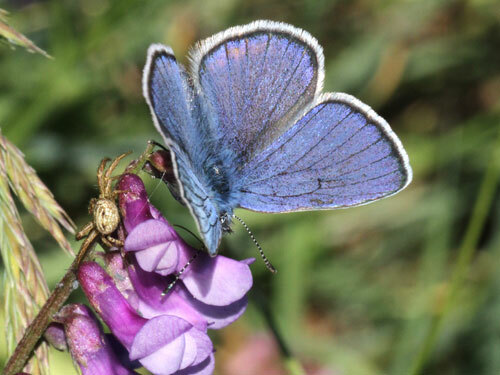 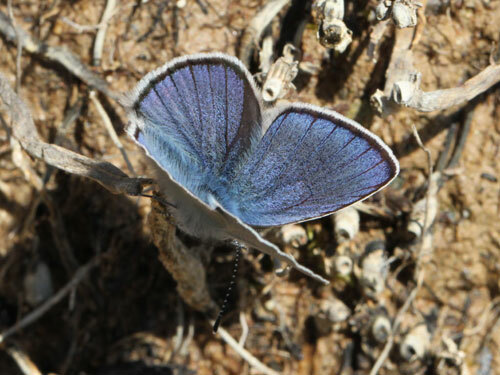 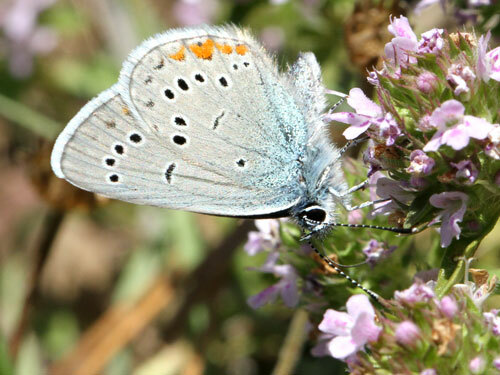 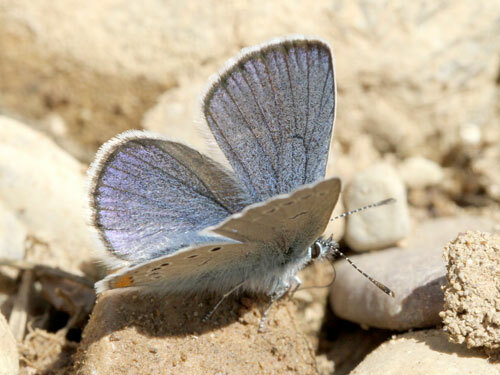 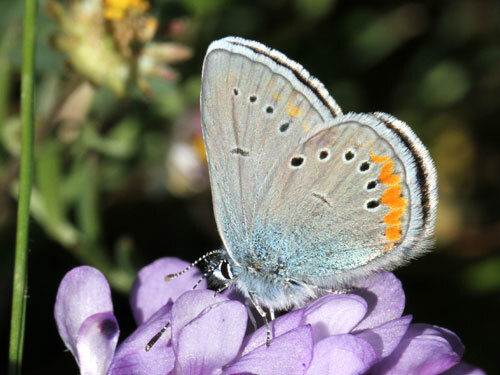 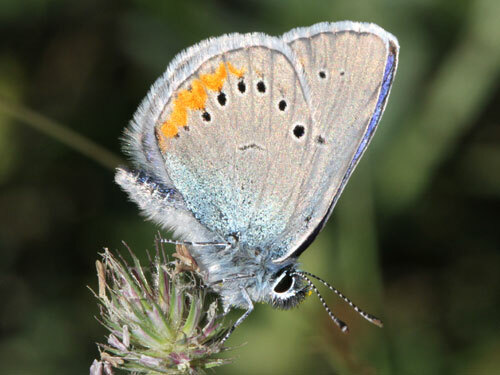 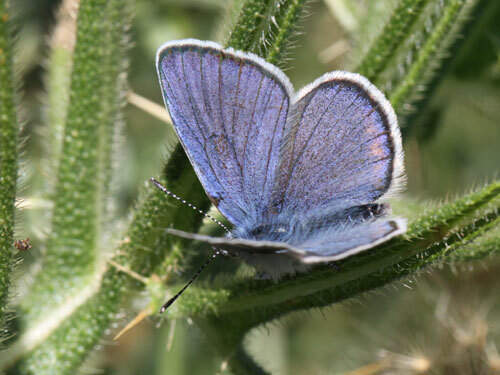 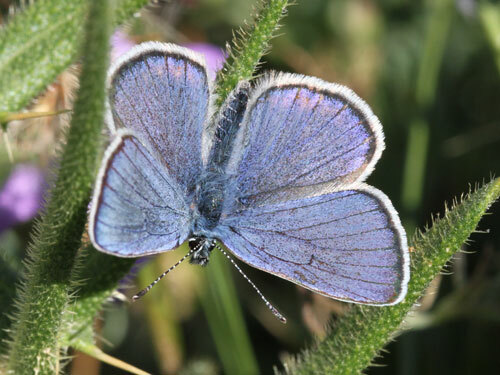 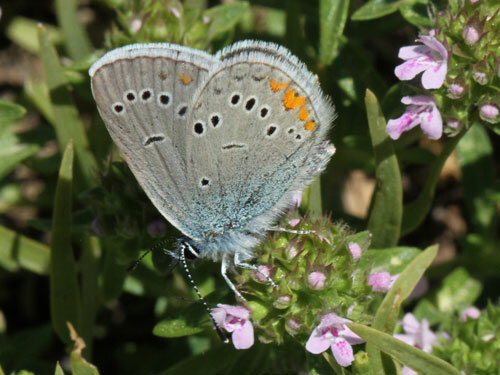 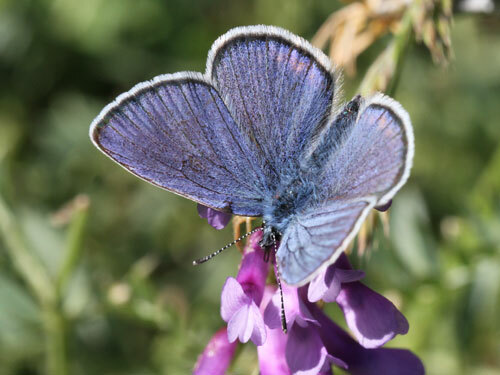 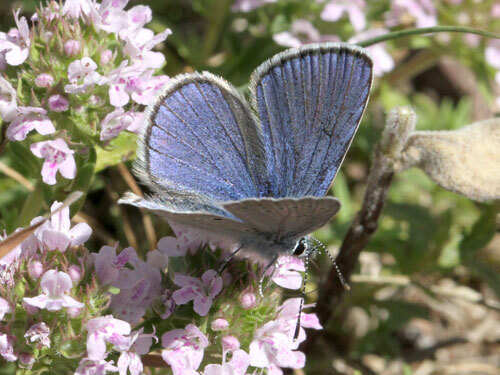 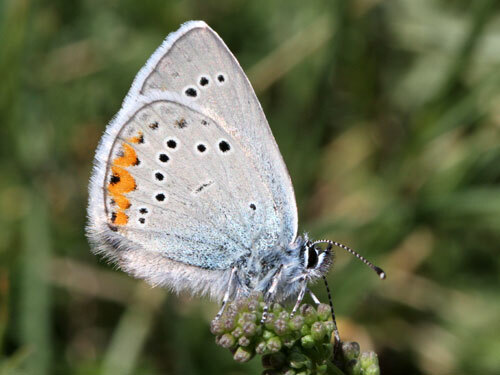 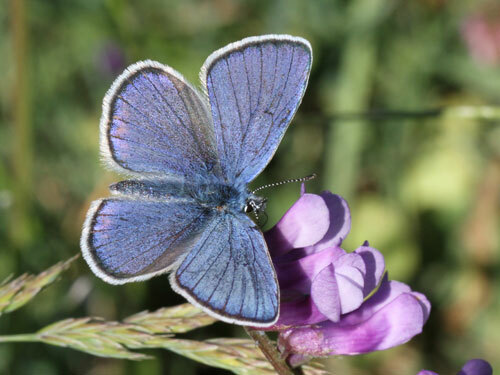 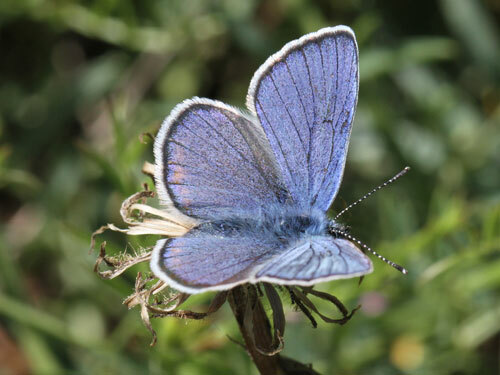 Formerly afforded full species status, it is now considered a subspecies of the mazarine blue C. semiargus helena. 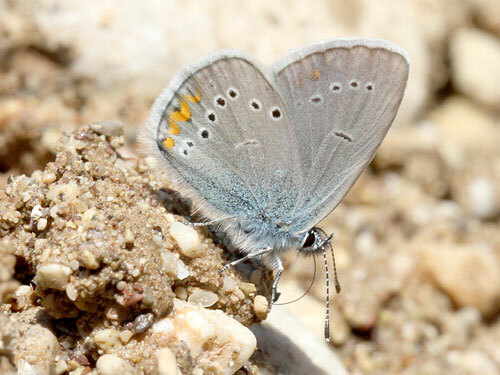 It is only found on the mountains of the Peloppenesos. 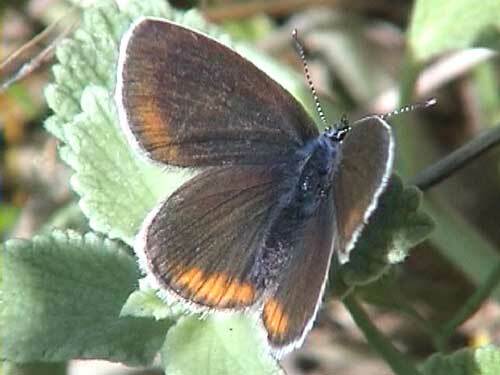 It has a lot of orange which is usually absent from this other subspecies. 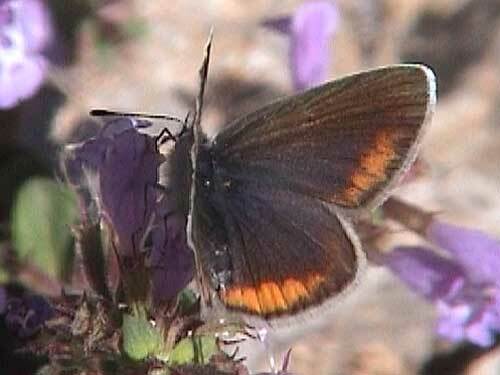 Identification & Similar species: The orange is unmistakable. 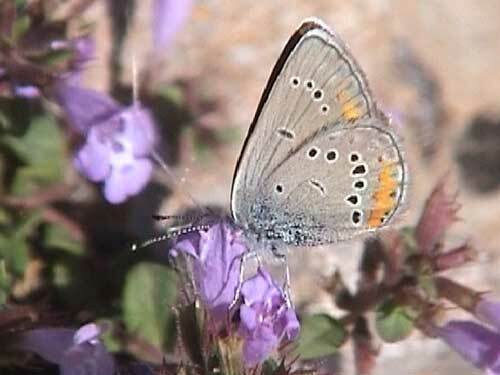 Distribution & Flight: Endemic to the Peloppenessos where it can be common. 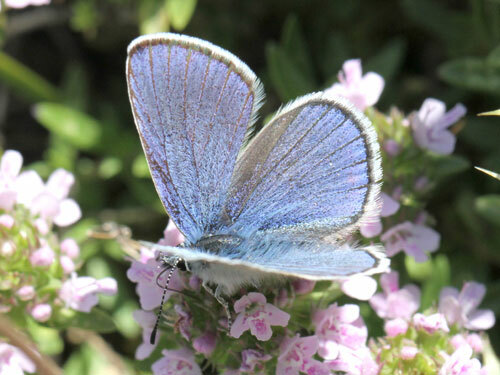 Mid June/ July. 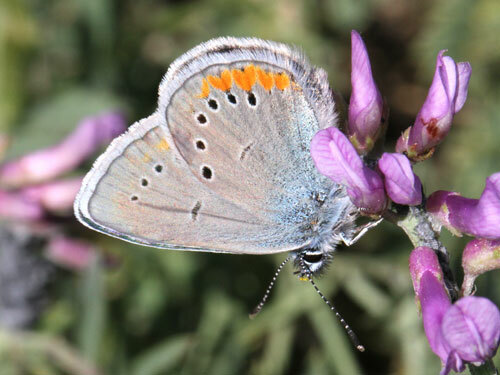 Habitat & Behaviour: Open dry grasslands with flowers.